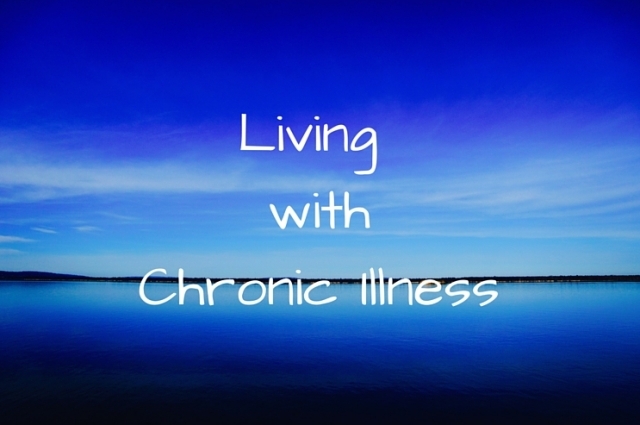 Note from Jamie: It’s been a while since I’ve had a guest post in my Living with Chronic Illness series and I’m delighted that my friend Melissa is sharing her story about life with fibromyalgia. August 3, 2016, for most people, was just another day. For me, it was the one-year anniversary of the day everything changed for me. You see, I have had the diagnosis of fibromyalgia for about 8 years now. We won’t get into the discussion as to whether or not it’s a real diagnosis. The symptoms I deal with on a daily basis are real enough that none of that matters. It’s a problem, anyway you look at it. This is how it’s affected my life. For the first few years, I was able to push through and still maintain a normal life. I worked a full-time job, volunteered at church and other places throughout the week, had an active social life and a busy family life. The pain and issues I faced then were problematic, but not exactly debilitating to my daily life. I sought medical treatment the first couple of years, but once we realized the treatments caused more problems than they helped, I stopped taking any kind of prescription. I just “suffered” through. Melissa and her husband Ben a few years ago. Oh, how I laugh at that! “Suffered” through. I had no idea what I was about to experience. Over the last three years, my health has slowly declined. I didn’t realize what was happening at the time, but looking back now, I see it. I began to have more and more bad days. Good days, where I was able to function and be active became fewer and farther between. This all came to a crash, as they call it, on August 3, 2015. I had picked up lunch for my family and returned home to eat before heading out to take the kids to therapy. I began feeling strange while eating, and after a few minutes of realizing I wasn’t getting better, I fell. I called my husband who rightly insisted I not leave the house. I called to cancel therapy, and the sweet lady there asked if I needed someone to drive me to the hospital. She then called a neighbor who has medical knowledge to come over, and agreed I needed to be seen. They and another friend made arrangements for the kids and got me to the hospital. I was fully aware of my surroundings, but was unable to lift my head, move my body in any way, and was in agonizing pain. Pain unlike I had experienced before. After several hours and tests, the doctor completely dismissed me as being there to get pain pills. This is very common among fibromyalgia patients. Because there is still not a lot of information, many doctors dismiss it as not a real thing. So many fibro sufferers are mistreated by doctors and loved ones due to a lack of knowledge about this disease. It’s sad and frustrating when faced with such disbelief as your world is slowly agonizingly falling apart. I returned home, bruised, battered, and very, very scared. I did not know what was happening to me, or how we were going to move forward. I could not take care of myself—needing help in and out of the bed, to the bathroom, to get dressed. 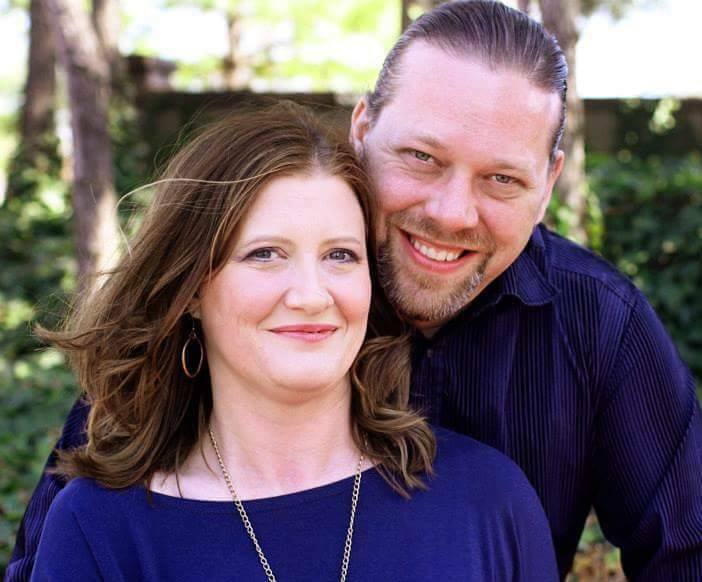 With three young children and a husband with a high-demand job, it just wasn’t possible. Thankfully, we had friends and family who were willing to stand in the gap. My faith was tested and very nearly shattered. When I faltered, they were there to lift me up. When I had no words, they spoke for me. When I could do no more than sit there in agony, they sat with me and loved me right where I was. They came and mopped my floors and did my dishes and loved me. They held my hand as I wondered if this was ever going to change. 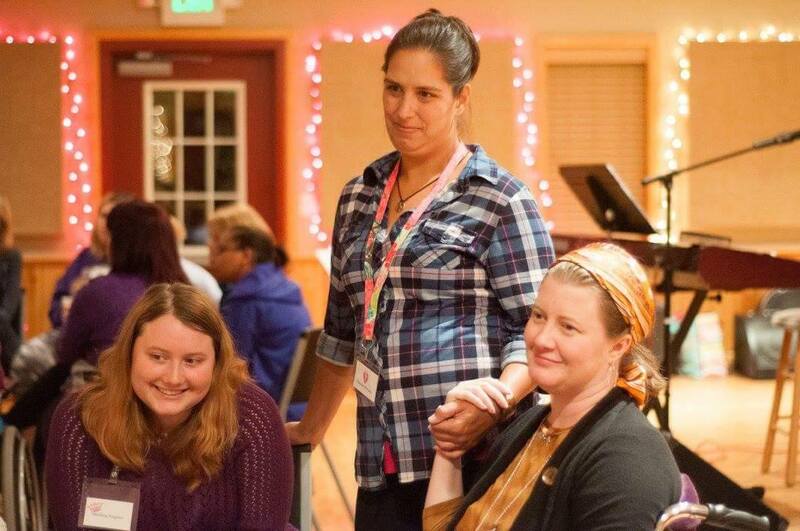 Melissa, right, her friend Vanessa and daughter Shelley at a retreat in October 2015, two months after the initial crash. She had to use a wheelchair most of the weekend. It’s been a year, and a hard one at that. I lost a lot of the things that I loved to do, and some that I didn’t, but would love to do again. In fact, this—writing—is one of the things that I loved to do that I thought was lost. I can’t tell you how excited I am to have this outlet again! I need this and the other things I do to distract myself from the pain and keep focused on God and His promise of healing. This life is pain. It’s heartbreak. It might not be fibromyalgia for you, but I bet you know exactly what I’m talking about. Deep-seated pain and loss that you just don’t think you can get past. I’m here to tell you that you can. You just have to have faith. You have to trust in the Unseen, the Holy One. You have to believe that you will be healed, and you have to be ok with it, even if it doesn’t happen according to how you think. You have to have Love. The hard things will still come, but with Love, you will be okay.